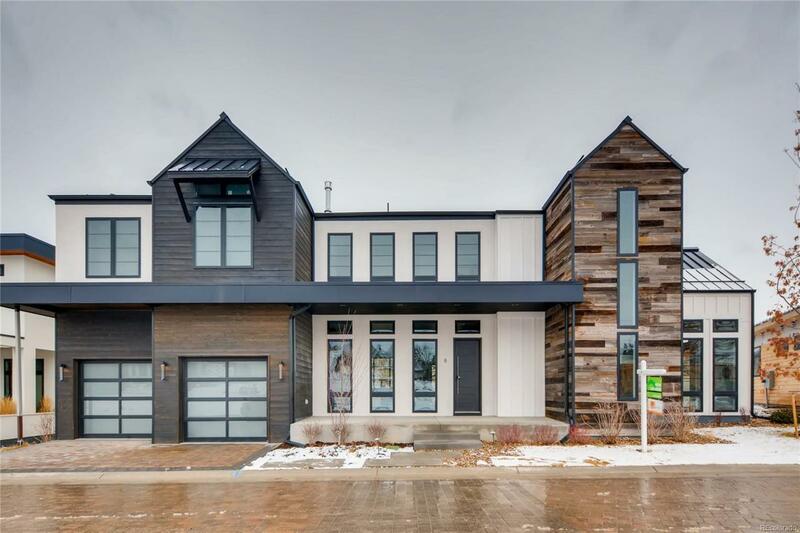 Stunning contemporary farmhouse style, 2-story home by LUX Builders in the private, gated Cedar Lane development. 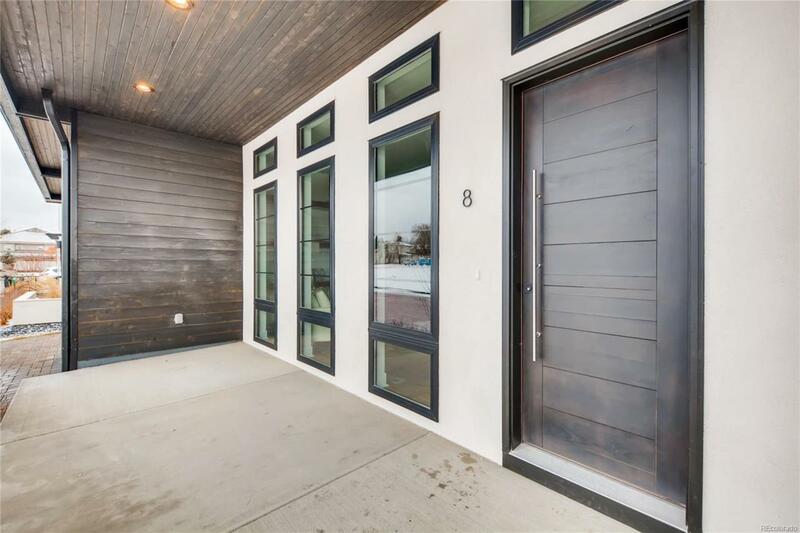 Exceptional quality throughout including wide-plank white oak floors and custom metal floating staircases, adding to the modern and rustic elegance of the home. Custom millwork throughout including the study with glass doors. Gracious chef's kitchen with top of the line appliances, quartz counters and custom tiled backsplash imported from Spain (www.porcelanosa.com). Open concept great room is enhanced with custom wooden beams, and fireplace surround with wood and steel and custom tile. Master suite boasts spa-like master bath with multiple shower heads. 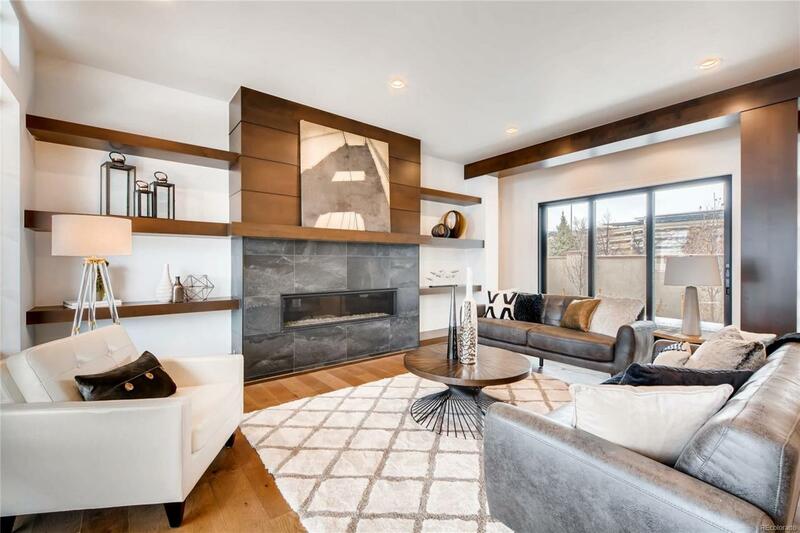 Spacious lower-level features rec room with wet bar, one additional bedrooms and large storage area. Homes is outfitted with an elevator to all levels. Outdoor patio off dining room features custom built in grill, perfect for entertaining. 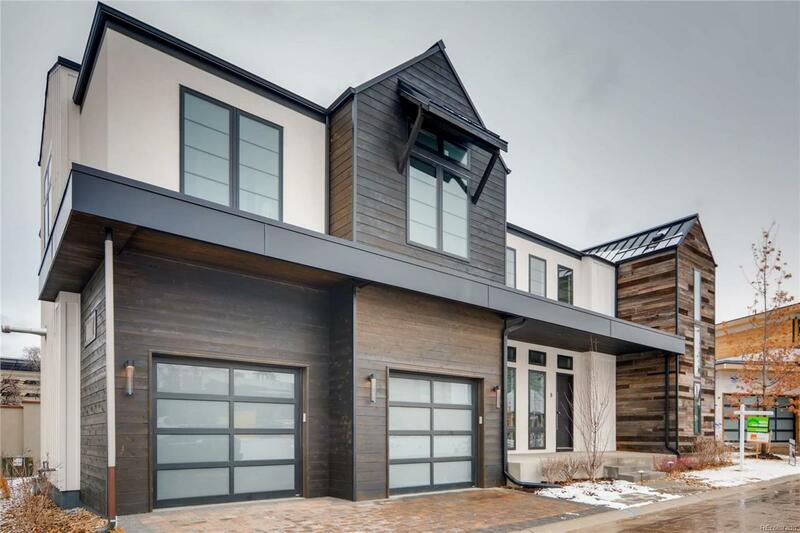 A show stopping home complete with designer finishes this one will not dissapoint!